Firefox 3 about:config file is the core configuration file of Firefox. By editing about:config file we can get amazing hacks for Firefox 3. Firefox allows the users to change many preferences in the about:config file so it’s totally ethical to do it.Here is list of 21 Firefox 3 hacks & tweaks. To get the Firefox 3 configuration file type “about:config” at address bar. 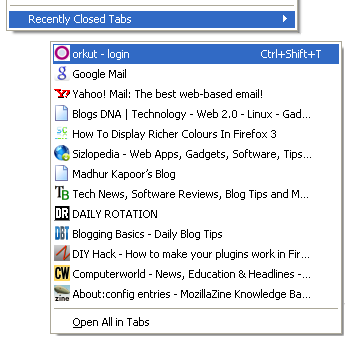 By default you can undo 10 recently closed tabs inorder to increase your history closed tabs. Change number 13 to as per your choice. 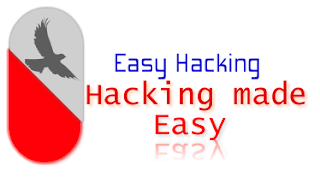 Hope you guys like this Firefox 3 hacks, If you have any tips or hacks related to Firefox 3 about:config, hacks, tweaks do let me know I will include it in above list.